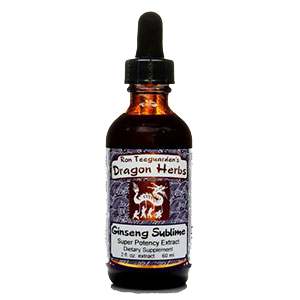 The herbal stimulants we use and promote are not "stimulants" in the traditional sense of the word. 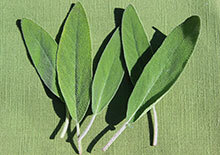 They are herbs that work to enhance and nourish deep energy that is long lasting and life supporting. These roots, leaves and spices do not contain caffeine yet are therapeutically activating to the body systems, providing what some herbalists like to call "the inner tingle." Some of these herbs are particularly helpful for counteracting the sometimes negative effects of caffeinated drinks and teas. Why Do We Need Stimulants? The word stimulant is an exciting and familiar term to most people. It evokes the imagery of someone with boundless energy, heightened mental capacity and a lively vivacious attitude ready to take on large projects and challenges. These are all characteristics that most of us seek in modern day life to meet the demands that evolution is placing on us. Things are moving fast and we need to keep up and make the most of our relatively short time here on earth. However, many of the substances we think of as common stimulants actually deplete one's natural vitality and innate energy levels when used in excess over a period of time. Some of the strongest and most addictive stimulants are herbs and plant derivatives; this includes coffee beans, black and green teas, yerba mate, cacao, kava kava, nicotine, kola, guarana and coca leaves. All of these stimulants come from natural plants and have beneficial properties if used in moderate quantities. However, when these powerful plant substances become addictions they work against us, causing kidney stress, adrenal depletion and burn out. The activating actions in these plant medicines are due to strong alkaloid elements, mainly caffeine, as well as other chemical components. Unfortunately, when over-used they tend to dull the very vitality that we sought to increase by consuming them. As an alkaloid, they cause an immediate alkalizing effect on the body which makes you feel a temporary euphoria with a heightened state of mental clarity and seemingly endless energy. These compounds, however, have an "acid biochemistry" that causes, shortly afterward, addictive behavior to keep the energy rush going. In addition, caffeinated substances promote cravings for acid forming foods, like junk foods and sugary desserts, which further diminishes energy and can offset dietary health goals. The consumption of stimulants like coffee in many ways has fueled our civilization, its scientific advancements and industrial inventions throughout the ages. It is pretty clear that computer technologies would not be in existence without coffee consumption fueling the industry. While research is finding that there are potential health benefits to drinking moderate amounts of coffee, we feel that herbal supplementation can be extremely beneficial to help nourish the deep cellular energy that is often depleted from coffee use. Replenishing the body systems with some of the non-caffeinated herbal stimulants listed below can counter the negative effects of caffeine, if you choose to consume it. Herbal stimulants can be defined as herbs that increase the energy of the body by quickening and enlivening the physiological functions. These are another class of herbal stimulants that can be used as a "replacement for" or as an "adjunct to" some of these more potent plant-based caffeinated drinks to counteract the damaging effects they can have when used in excess. 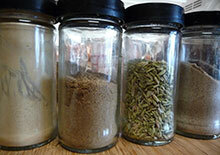 This group of herbal energizers includes various spices like coriander seed, ginger, cayenne, nutmeg and cloves. 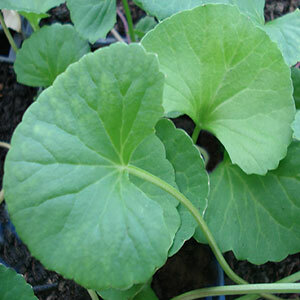 In addition herbal leaves like ginkgo, gotu kola, mint, as well as barks and roots like dandelion root and cinnamon. We have discussed extensively throughout the pages of this website the class of Chinese herbs and Ayurvedic herbs called adaptogens. 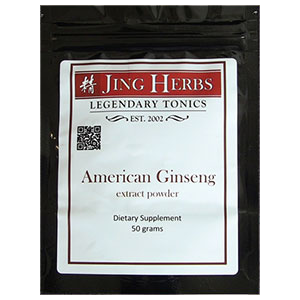 They can significantly help to increase the "jing" and "chi" that is depleted with long term caffeine abuse. 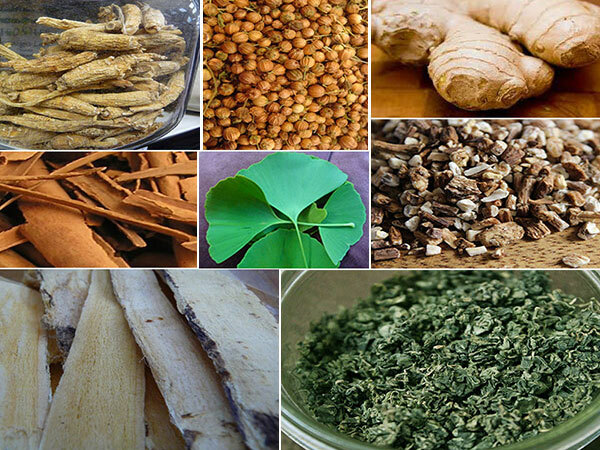 Some of these herbs include astragalus, ginseng, gotu kola, ashwagandha and gynostemma. Ginger has been used for thousands of years as a culinary spice in India and Asia. 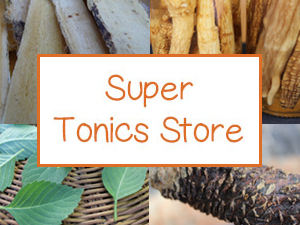 This powerful, spicy root warms and invigorates the entire circulatory system, increasing the flow of blood throughout the body. 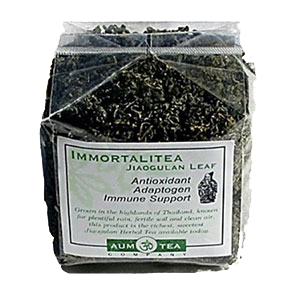 It is an excellent addition to tea recipes as it helps to activate the medicinal properties of other herbs used. 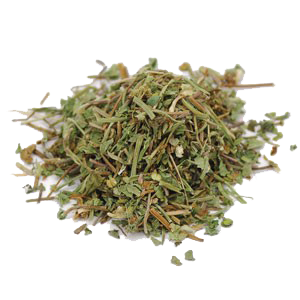 Gynostemma, often referred to as "magical grass", is the perfect morning beverage for the overworked individual, helping to reduce stress related tension and improve immune system functions. As an adaptogen it naturally increases energy levels. Gynostemma tea is becoming more popular these days as many people are reaching for hot drinks that are invigorating but not unnaturally stimulating to the body. Cayenne pepper is another spicy herbal stimulant known to increase blood flow and is particularly beneficial to the heart muscle and the entire circulatory system. It is valued as one of the top herbs for heart health for this reason. 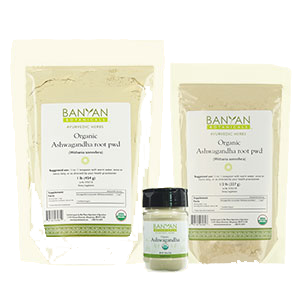 The powder is also used to aid digestion and stimulate digestive fire. 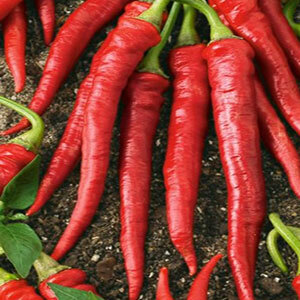 Cayenne is a popular spice used to kill unwanted parasites and is also helpful also for candida overgrowth. 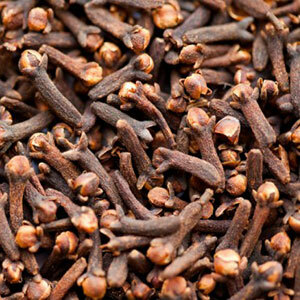 Cloves are herbal stimulants that have antibacterial, antiviral, antifungal and antiseptic properties. They are a warming and aromatic herb that can be used in Chai tea recipes to revitalize energy levels. Also a digestive spice and an ingredient in curry powder, they work with the kidney, spleen and stomach meridians to create warmth and improve digestive functions. 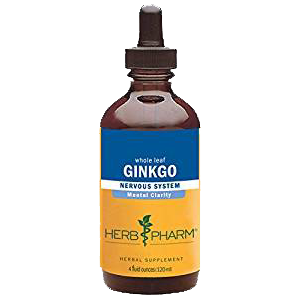 Ginkgo is commonly known to enhance memory and improve the brain through cerebral blood circulation. It speeds blood flow to the arteries and capillaries, protecting against free radical damage with it's potent antioxidant constituents. 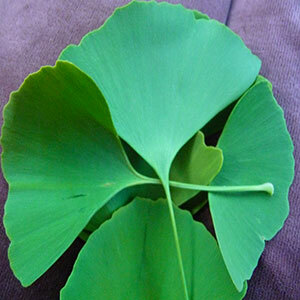 Ginkgo is used also to uplift the spirits and increase ones sense of well being, acting as a natural anti-depressant. Dandelion root contains bitter principles that activate and stimulate the action of the liver. 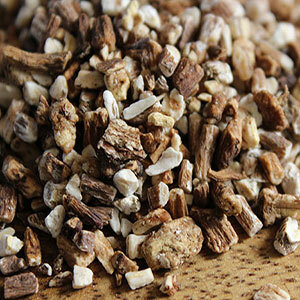 Dandelion root offers mild, gentle nourishment for the liver organ and is one of the top cleansing herbs most commonly used and recommended by herbalists. Drinking dandelion root tea helps to metabolize fats, increase bile flow and acts as a tonic to increase digestive juices. It is one of those barks that should be boiled in herbal tea preparations. 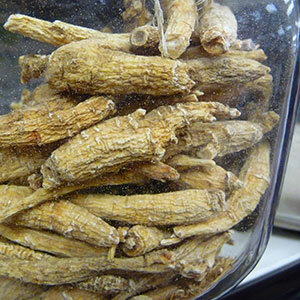 Ginseng is probably one of the most popular herbal energizers among all the tonic herbs. Known for it's invigorating and deeply restorative effects, ginseng fortifies the major meridian systems of the body that are in charge of creating energy. These two meridians are the spleen meridian and the lung meridian. 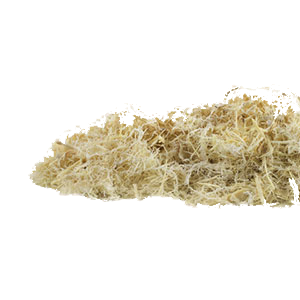 It has powerful adaptogenic properties that promote equilibrium and natural life-force energies. Gotu kola is considered, in parts of India, as "the most spiritual of all herbs" and is used by yogi's to increase meditative states. It is known for it's ability to enhance brain power, balancing the right and left sides of the brain. It cleans the blood and supports and strengthens adrenal health. Gotu kola is regarded as one of the most rejuvenating plants among the Ayurvedic herbs, and one of the great herbal stimulants. 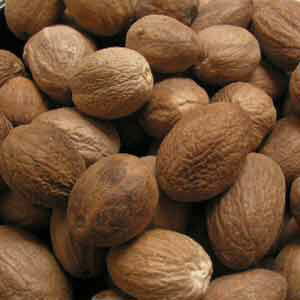 Nutmeg is a popular spice known around the world in many traditions and folklore. This potent clove is highly regarded for its effects on stimulating brain activity, improving focus and concentration, yet helps one to achieve a state of mental calmness and relaxed alertness. However, it should be consumed in small amounts over shorter periods of time to avoid toxicity to the liver. Ashwagandha is one of the top tonics in Ayurveda, known as the Indian version of ginseng and is a rejuvenative yang tonic and "energizer" for the entire body. The root is highly prized for its nourishing effects on the nervous system and brain cell function, helping to relieve physical fatigue, nervous exhaustion, anxiety as well as depression. 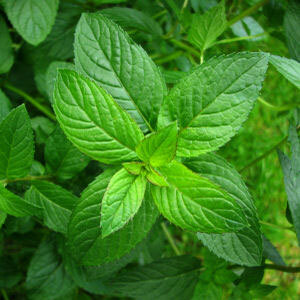 Mint is actually one of our favorite all time herbal stimulants. All mints in the mint family work to improve and clear the senses as well as increase the flow of energy in a very pleasant and uplifting way. 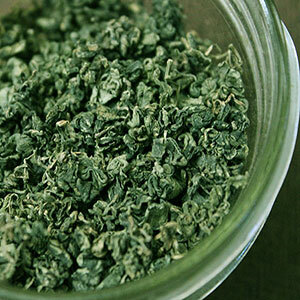 Mints are great blended with other stimulant herbs and tonics to help increase their potency. Peppermint is wonderful in tea combinations with tulsi (or holy basil) to help to activate the circulation as well as cool heat conditions in the body. 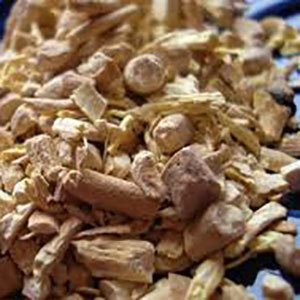 Astragalus benefits work on building "Chi", the aspect that involves function of thought, movement and active energy. Yin chi provides vitality for every organ in the body because it increases the amount of blood and chi flowing through your system. This, in turn, increases mental clarity, physical endurance, immunity and recovery from depletion or severe exhaustion. Coriander seed are the seeds of the cilantro plant. Ground coriander powder is a delicious and stimulating digestive spice that can be added to meals and is a flavorful herb steeped in hot water with other herbs. It is quite aromatic, but doesn't have the same scent as cilantro. 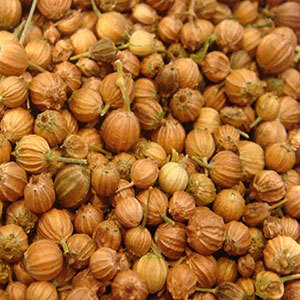 Coriander seeds stimulate liver function and digestive juices as well as promote healthy bowel movements. 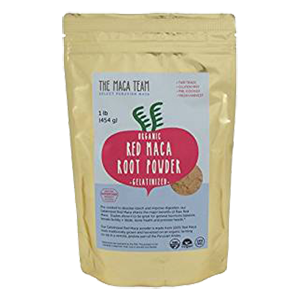 Maca root is well known and rejoiced for its super-tonic effects, energy-instilling properties and supremely nutritious attributes that help to provide strength and endurance for physical activity. Maca root, usually used as a powder here in the West, has a number of benefits to the body as a natural energizer known for its effects at increasing libido, balancing hormones, improving fertility rate, regulating immune response as well as building muscle and strong bones. Anise seeds, either used whole or ground into a powder, are another powerful addition to herbal tea recipes or used sprinkled over meals. They provide a wonderful licorice-like flavor that assists in the digestion of foods. They help to relieve congestion, alleviate indigestion and prevent flatulence. Fennel seeds or powder can also be used instead of anise as they have similar health attributes. Tulsi, or holy basil, is known as an adaptogen and contains hundreds of phyto-chemicals that work synergistically to promote the bodies natural defense mechanisms that ward off disease and stress. The leaves are an Ayurvedic herb, also called holy basil, and is native to India where it is valued as an energizing and tasty beverage tea that is served hot or cold. Cinnamon is valued throughout history for its flavor and sweet, aromatic scent. 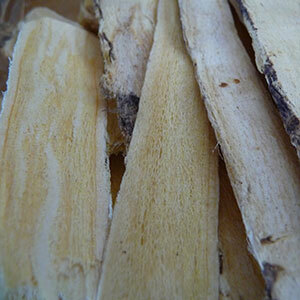 This incredible bark is one of the best herbal stimulants and is a great addition to most herbal tea recipes. 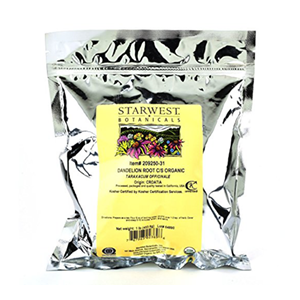 It has demulcent qualities that balance with other herbs and nutritive herbal tea blends. It's oils are antimicrobial and warming to the body. 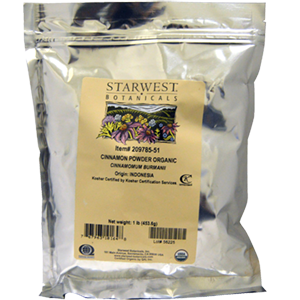 Cinnamon is high in antioxidants and is known to help regulate blood sugar levels. Long pepper has been used in herbal brews for centuries to increase the potency of other tonic herbs when decocted as a tea. It is incredibly heating and stimulating to the entire circulatory system and known to be beneficial for liver ailments like jaundice. 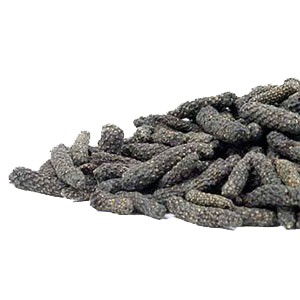 Long pepper is valued for its effects on increasing metabolism and improving digestion. 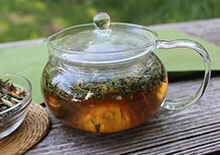 Stimulant herbs can be blended and used as hot or cold teas sipped throughout the day between meals. They are also perfect for adding to energy snacks and protein bars or infused into a fire cider recipe. "Oja balls" are a great snack when your in a rush and need a boost of energy. Ojas is a Sanskrit word which literally means "vigor." According to the principles of Ayurveda, it is the essential energy of the body. Mix all ingredients together, besides shredded coconut, in a bowl and roll into balls. Cover with shredded coconut and store in a cool place. You can, of course, play around with different combinations, using a variety of our favorite herbal stimulants listed on this page. Also, feel free to take this recipe up a notch by increasing the amount of active ingredients.